Whether you are buying or selling a home, having the property inspected is an important part of the process. However, do not think that there are no important differences depending upon which side of the transaction you are on. A buyer’s home inspection is not the same as a seller’s home inspection. You need to understand how each process is intended to work. 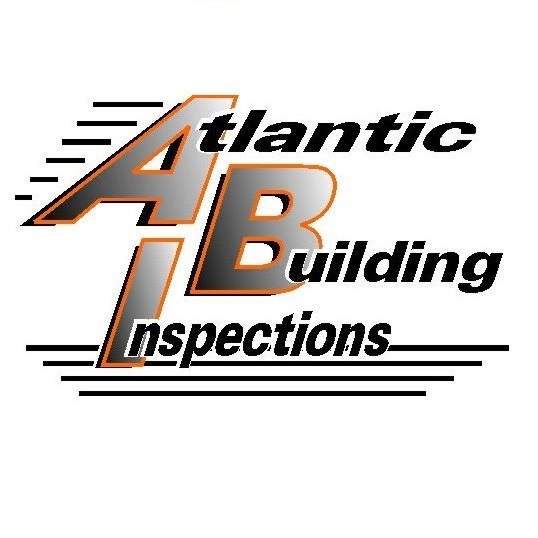 In either case, the point of a home inspection is to examine the property for signs of damage or weakness. This way, any potential trouble spots can be identified and repaired or dealt with before the property changes hands. However, the purpose of the inspection differs depending upon whether you are a buyer or a seller. A buyer’s home inspection is the more familiar type of inspection, and is intended to help you decide whether or not a particular house is worth your money. In most transactions, such an inspection is a standard part of the process. In fact, if you find a seller who is reluctant to let an inspection be carried out, you should take this as a red flag. During a buyer’s home inspection, the inspector will carry out a thorough, but non-invasive, examination of the property. He will take a look at such things as the roof, the basement, the foundation, and the plumbing. He will also check out the electrical wiring and the furnace or air conditioner. After he has completed his inspection, he will write up a report detailing the condition of the property and any areas of concern that were discovered. You can use this information to negotiate with the seller over these issues so that they can be rectified before you buy the house. The inspector’s report can also make you aware of any areas that could become problematic in the future. The process of carrying out a seller’s home inspection is similar, but the purpose is different. Instead of letting you know whether a particular home is worth your money, such an inspection is intended to help make it easier to sell your home quickly. The inspection can identify any problems that you need to fix before you put your home on the market. The better the condition of your home, the easier it will be to find a buyer in a timely fashion. By having your home thoroughly inspected, you can make the needed repairs before you ever put your home on the market. This way, when a potential buyer inspects the home, he will discover that there are no serious issues. A positive report from an inspector will make it more likely that someone will put in an offer on your home. As you can see, there are many similarities between a buyer’s home inspection and a seller’s home inspection. However, the ultimate purpose of each is different, since each is done to protect the interests of a different party. Understanding these differences can help your next real estate transaction proceed more smoothly.